From the Pompidou Centre in Paris to New York’s Whitney Museum, the buildings of Renzo Piano have enriched cities across the globe. We mark 50 years of his pioneering work with a celebration of the unique vision behind Piano’s architecture. United by a characteristic sense of lightness, and an interplay between tradition and invention, function and context, Piano’s buildings soar in the public imagination as they do in our skylines. 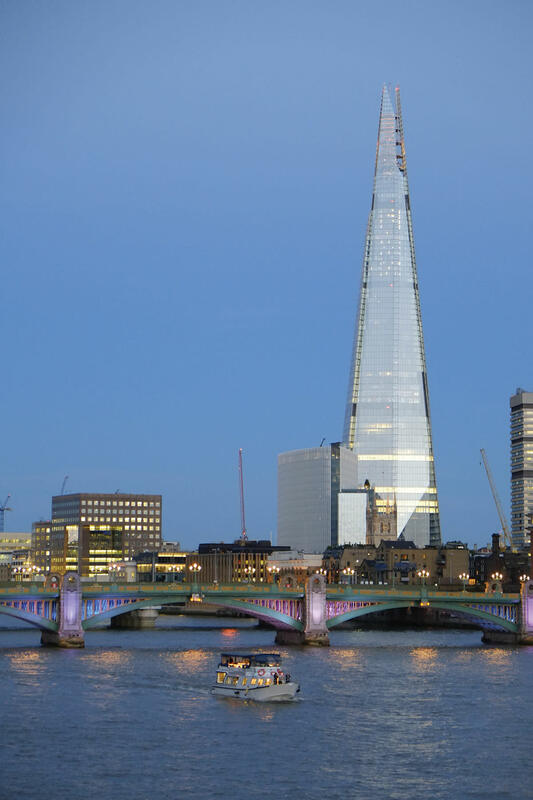 Counting the Shard and the New York Times Building among his iconic creations, he has cemented his place as one of the greatest architects of our times. Focusing on a selection of key buildings through rarely seen drawings, models and signature full-scale maquettes, this illuminating exhibition will explore how the Renzo Piano Building Workshop designs buildings “piece by piece”, making deft use of form, material and engineering to achieve a precise and yet poetic elegance. The exhibition will follow Piano’s career, from the influence of his Genoese heritage and his rise to acclaim alongside friend and collaborator Richard Rogers, to current projects still in the making. Designed and curated in close collaboration with Piano himself, the exhibition, the first in London to put the spotlight on Piano in 30 years, invites you to encounter architecture that touches the human spirit.